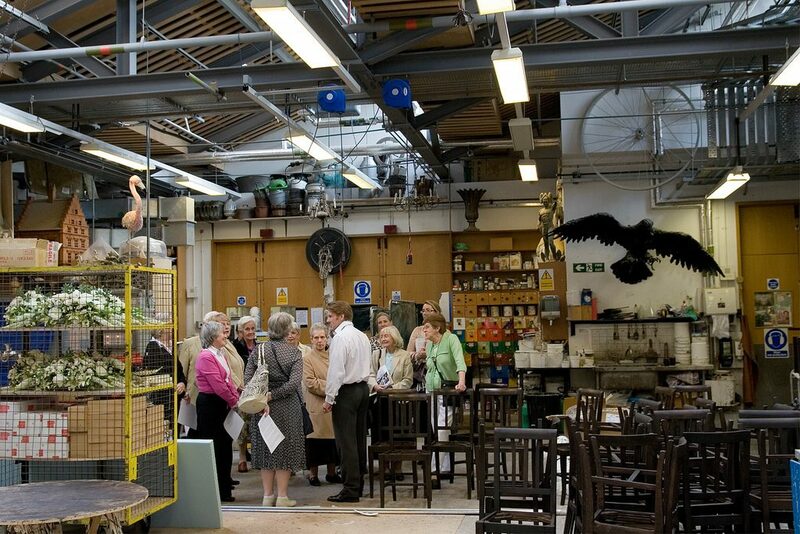 The Royal Opera House is a magical place where magical things happen and you can visit the Backstage and the Front of House areas of one of the world’s leading theatres in their Backstage Tour which takes place daily (except Sundays). It is a beautiful historic meets modern building, and of course the productions are top notch. 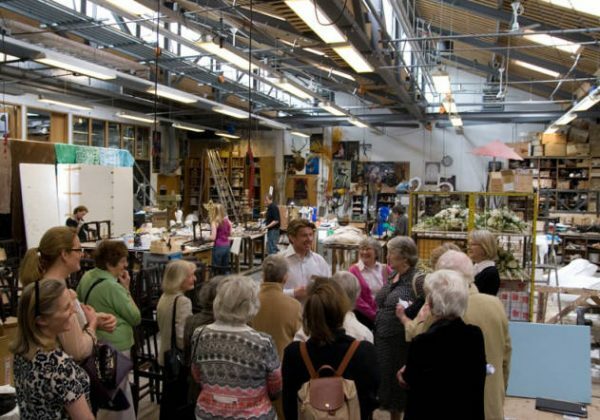 I have been for both opera and ballet and have been equally astounded by both cultural events and I was amazed by what goes on behind the curtain on my recent visit to the Royal Opera House tour. 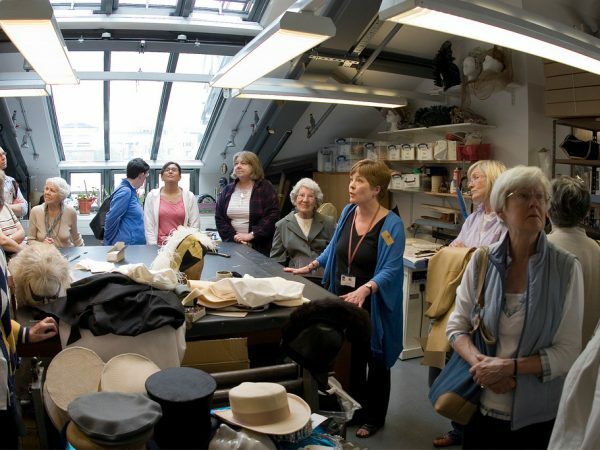 The Backstage Tours of The Royal Opera House include an introduction to the colourful history of the theatre, who knew it was used for boxing, horse shows and even an ice rink! During the Second World War the Opera House was used as a dance hall and was one of the safest places to be during the war as it never got bombed! 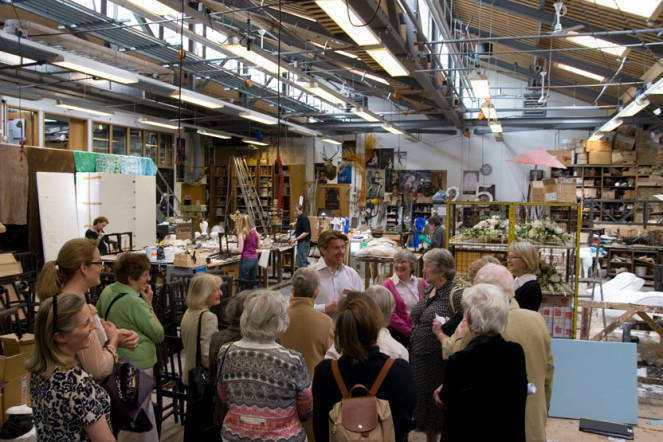 On the tour you are also given an insight into the redevelopment of the Royal Opera House and a look at aspects of current productions. My tour guide was the delightful Ros who took 17 of us around for an afternoon of wonders at the Opera House. Ros was highly knowledgeable and everything I learnt from her could fill a book! The venue itself is no understudy, but an awe inspiring palace, from the grand entrance (where you can find a fantastic shop with delights from DVDs to clothing) to the ornate ceiling and the stunning glass architecture of the Paul Hamlyn Hall, it is here playwright George Bernard Shaw got the idea for Pygmalion as he would see the flower girls going by. 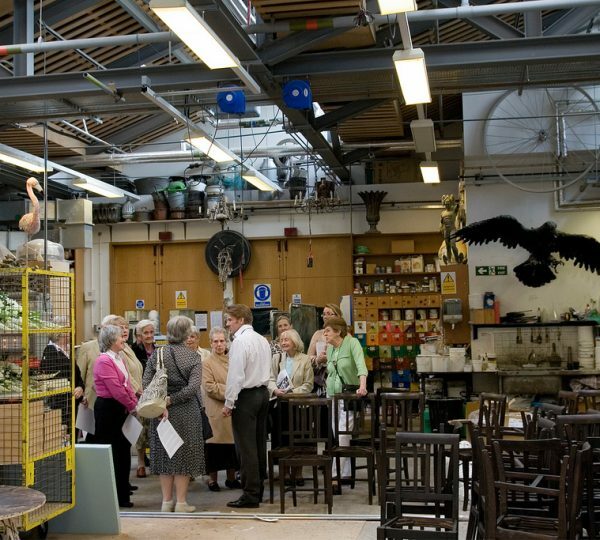 The scenes inside the building are overwhelming and as the Royal Opera House is a fully working theatre, each tour is a unique experience and could include opportunities to see The Royal Ballet in class, or the magnificent backstage technology in operation. The Royal Ballet dancers are such exceptional other worldly creatures, their skills seem to transcend the bounds of human capability and while on the tour I was lucky enough to see Ballet Master Gary Avis with Principal dancer Sarah Lamb and Soloist Thomas Whitehead rehearsing scenes from Onegin. I could have stood here all day and even Ros our tour guide was transfixed for a few minutes enjoying the magical performance going on in front of our eyes, it really was outstanding to witness such perfection. While enjoying a production of the ballet the dancers (and Opera singers) are set off perfectly by the spectacular costumes, sets and music faultlessly rendered by the resident orchestra, all of which conspire to transport you into whichever story is exquisitely unfolding on stage. On the tour you get the opportunity to see some of these enchanting items and while I was there I got to hear the orchestra ‘tuning up’ and I learnt that the orchestra is on a platform which can be raised (or lowered) to make the music louder and the reason the auditorium is in a horseshoe (or magnet) shape is to allow anyone, anywhere in the theatre to hear the superb quality of the musicians and singers. Not only is The Royal Opera House known for Opera and Ballet you can also enjoy a meal, fine selection of champagne or even a tea dance. The tea dances are held every third Friday of the month, book early as it has a long waiting list but I highly recommend booking the £10 event as the dance will transport you back to another age as The Royal Opera House is actually the birth place of the well known Proms, as people used to promenade here in the evenings. Whether you live in London or are visiting for a few days, the Royal Opera House is definitely worth a visit and the tour will really open your eyes to the magic of the Royal Opera House. 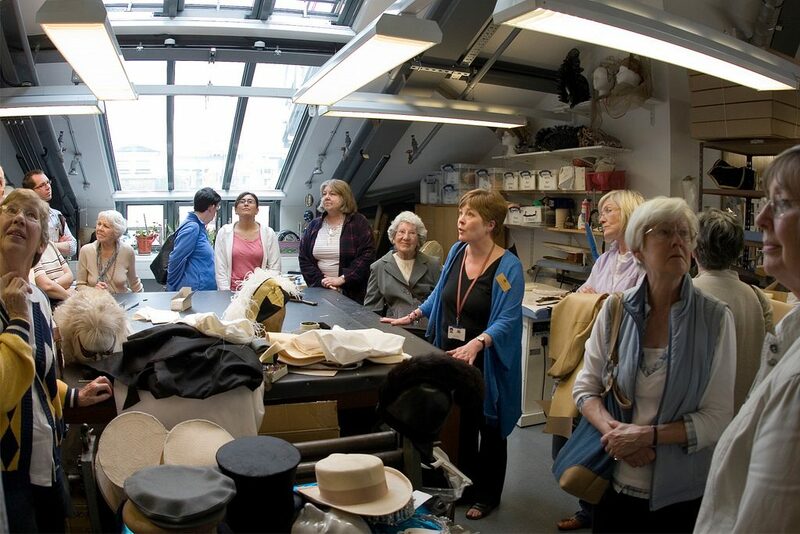 Four more information on tours see online.